It doesn’t matter if you’re a local restaurant chain or an app development company; there are certain aspects of IT that you should outsource unless you’re large enough to warrant your own department for it. While it’s tempting to save money in the short-term by trying to DIY, this usually ends up being costlier than even some major outsourcing companies. The time, trouble, hassle and possibly costs of technology just aren’t worth it for most small and mid-sized companies. However, you might also be surprised by just how many aspects of IT really require expertise. A “web developer” isn’t going to be an expert at all things, such as search engine optimization (SEO) or mobile readiness. After all, she’s not an app developer, an expert at local SEO and can’t possibly know the intricacies of all things IT. This is a full-time job that requires immense skill as well as the ability to keep up with the latest trends. Google’s Penguin updates are expected to happen every quarter, which means you constantly need to stay on top of it. 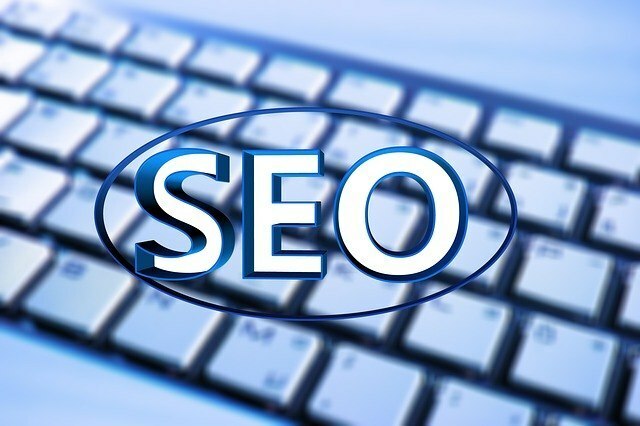 Although there are some standard SEO best practices you can do yourself, for the most part the average person doesn’t have the time, knowledge or skill for it. Unless this is your area of expertise, you probably don’t have what it takes to optimize your IT assets and ensure compliance. This is an umbrella term that can encompass many things, but one thing’s certain: It’s best left to the professionals. Letting a guru take charge in this realm ensures you always have the right technology within your budget and for your unique needs. This can mean two things: A mobile version of a website or an app (some businesses benefit from one, the other or both). While a generic web developer may dabble in this, it’s a completely different beast and demands your attention. The majority of Americans use mobile devices more often than desk top, which means if you don’t keep up you’re opting out of the majority of consumers. Having a website that responds well no matter what browser or platform is crucial. This is something that a web design should be skilled at, but not necessarily. Ask, and find someone who prioritizes responsive design.